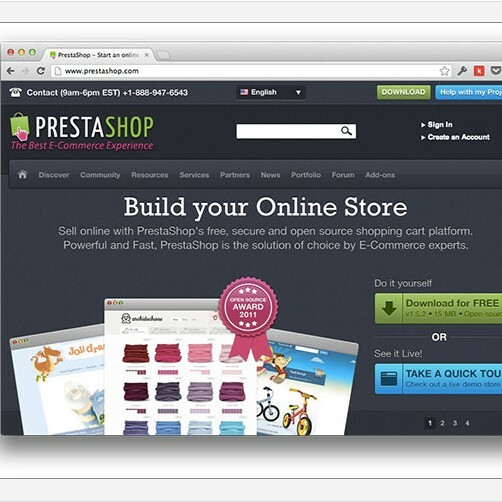 Prestashop is arguably the #1 open-source e-Commerce solution on the web. It offers countless features, add-ons, and themes, but its lack of good documentation has given newcomers the perception that it’s unapproachable. In this article, I’ll walk you through the process of building your own custom theme, as well as creating and customizing Prestashop modules.